What to see in September? September is when summer gives way to fall and winter. Our neotropical migrants leave and our wintering birds begin to arrive. 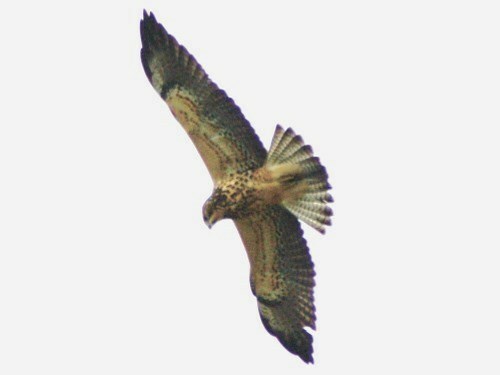 It is also a major time for migration, with many species passing through, and one of the top three months for rarities. Swifts, flycatchers, and vireos will disappear about mid-month. Swainson’s Thrush, Yellow Warbler, and Black-headed Grosbeak may linger until the end of the month in ever smaller numbers. Swallows will disappear, with Barn Swallows being the last to go. The skies seem so empty once they leave, but look for European Starlings to take up swallow-like feeding of flying bugs in late September and October. Birds seen only in migration include Turkey Vulture, American Kestrel, Common Nighthawk, Horned Lark, Orange-crowned Warbler, Yellow-rumped Warbler, Black-throated Gray Warbler, and Wilson’s Warbler, Western Tanager, and Evening Grosbeak. 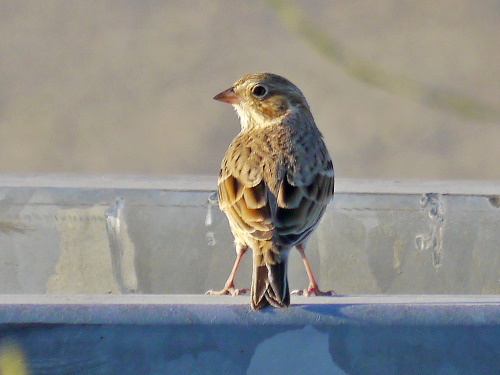 Returning wintering birds will show up, especially late in the month. These should include wintering ducks and geese (though in small numbers until mid-October), coots, Wilson’s Snipe, Ruby-crowned Kinglet, Fox Sparrow, Lincoln’s Sparrow, and Golden-crowned Sparrow. Rarities in September have included Red-necked Grebe, Swainson’s Hawk, Sora, Greater and Lesser Yellowlegs, Pectoral Sandpiper, Buff-breasted Sandpiper, Long-billed Dowitcher, Bonaparte’s Gull, Common Nighthawk, Common Poorwill, Lewis’s Woodpecker, Olive-sided Flycatcher, Horned Lark, Northern Mockingbird, Lapland Longspur, MacGillivray’s Warbler, Yellow-breasted Chat, Clay-colored Sparrow, and Vesper Sparrow.